My mom has never heard of YSC but she has heard of other similar organizations that do similar events like a walk or run to raise awareness. I personally am interested because i like participating or donating to breast cancer in any way i can. In class today we all got in groups and watched videos of freedom of speech. 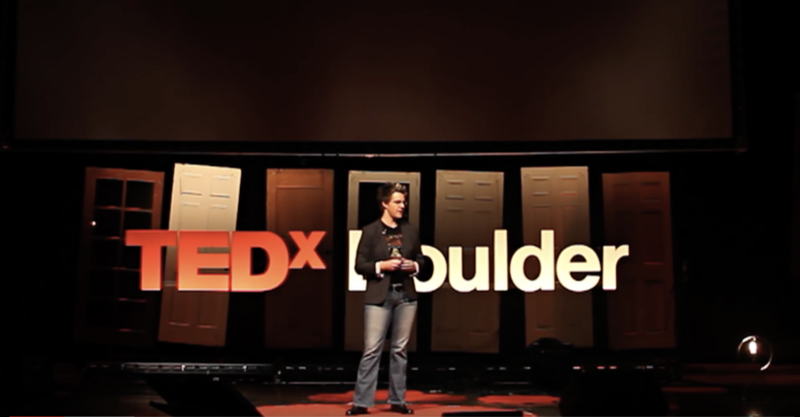 the video my group got assigned was called the success of nonviolent cicil resistance by Erica Chenoweth in ted X talk. 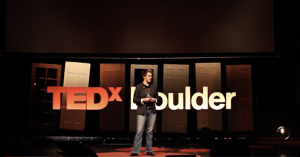 Erica believes that the best way to seek change is through non- violent resistance and action. she also says that at first she believed that the only way to resist government or over throw it was through violence and that non violence is better for gender, work, and other issues like this. She did research and found that civil resistance ended up being much more powerful then she had assumed. she also found that non violent campaigns ended up being around four times larger and more inclusive so age, gender, race didn’t prevent people from joining like a violent campaign would. She also questioned herself on why she assumed that violence was the answer and why she believed that it was the only way to fix some problems. she leaves us with the question about focusing more of history and present day on civil resistance and people power not just past wars and battles. I really enjoyed her ted talk and I learned a lot about why civil resistance is more effective which I didn’t necessarily believe at first either. This article is about a woman named Kathryn bertine who has done everything from making a documentary to rowing to skating, to cycling. She had no money and had to sneak into gyms and love off of babysitting money. Then one day espn asked her to train for the olympics. She went into professional cycling and then became a best-known activist in cycling. She got in a bad accident and was hospitalized which lead to setbacks and depression for her. She got out of this by setting goals for herself working towards them and then achieving them. I found this article very interesting ad inspiring because i think her life is very inspirational and hope she never gave up on what she enjoyed doing and always had determination and wisdom to keep moving forward. I also liked how she stood up for herself and other women’s cyclist to be a proud activist towards something that she believes in strongly. 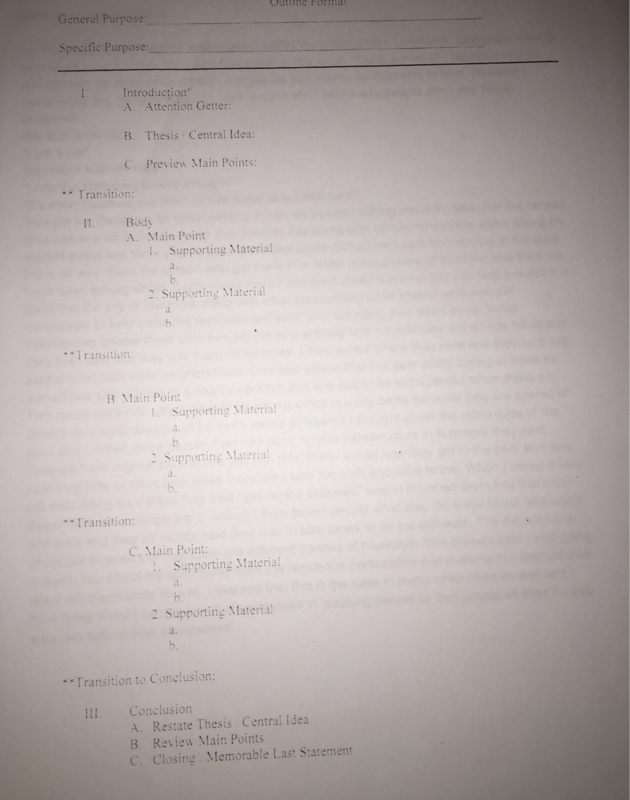 in class this week we worked on group presentations. My group was me Aaron and Justin and our topic was awareness and fundraising for bike organizations. while working on this presentation we found a number of organizations and groups who put on events in order to raise awareness for their cause. 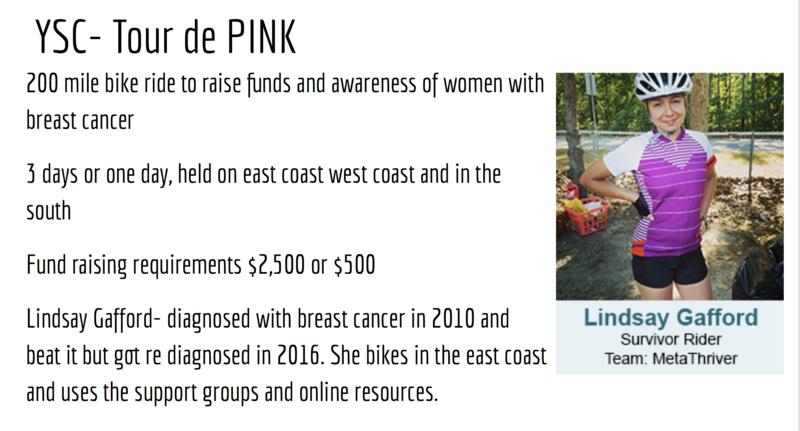 the three groups we picked to look into further were bike MS, YSC- tour de pink, and world bicycle relief. 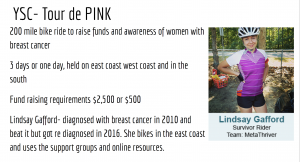 I found a particular interest in the tour de pink ride so this is the section I researched and included in our presentation. After we found all of our information we recorded out presentation and that was it for the day! One thing that stood out to me is how guys try to explain everything even if they don’t know what they’re talking about in order to make themselves sound smart which builds over confidence. When men do this is makes women feel self-doubt and self limitation. I believe that this is something that is done subconsciously i don’t believe men intend to make women feel this way. I also found it really interesting how extreme this can get. To the point where something isn’t credible if its is said by a women. An example that pops into my head was in 7th grade when we were studying europe. My teacher asked if anyone knew about the plague and why it happened. I knew before my class because just the summer before i had traveled to europe and learned this on a tour with my older cousins. 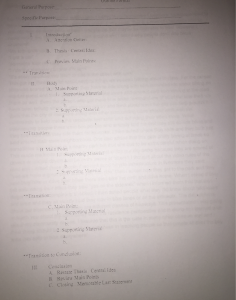 My teacher told me i was wrong then when he explained it he basically repeated everything i had said. To me it felt like he was older and a man and he needed to be able to explain it not one of his female students. He might have not even realized it but it has always bothered me until this day. I don’t usually watch youtube so for this activity i watched a video done by liza which was recommended by malia. The video i watched was called “ in a hit and run!! Driving with liza part 4. She did use several of the components of “youtube voice”. She stressed her vowels a lot and she also carried out long words. They use this voice to keep the listener interested and not sound monotone. 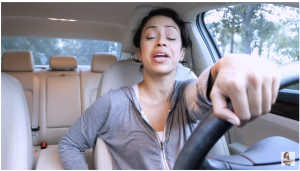 This youtuber was also very funny so when she talked in this voice it just added to the video to make it hilarious. this week in class we looked at “youtubevoice” this is how people talk or present to grab the audiences attention. it is things like extending vowels or effusing certain words. I watch a video by Liza on this and I found it very funny. After we watched you tubers we had to get in groups and make our own videos. My group was Malia me and Kyle and when we were making our videos felt a little weird. It was kind of uncomfortable to talk like that on purpose but it does make your audience want to listen to more because you aren’t monotone. This is also important on any speech to be aware of how you sound so you don’t bore or annoy your audience!